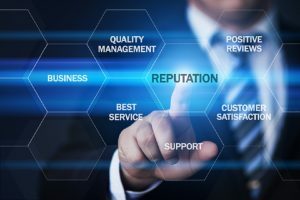 Our Digital Footprint, Social Media, and Content Marketing services assures that you are in control of your corporate and personal online reputation . We structure the link profiles and code of your sites and content to be more relevant to Google than the negative listings. We create keyword and branded mini sites to drive more sales, leads, and exposure to your business. 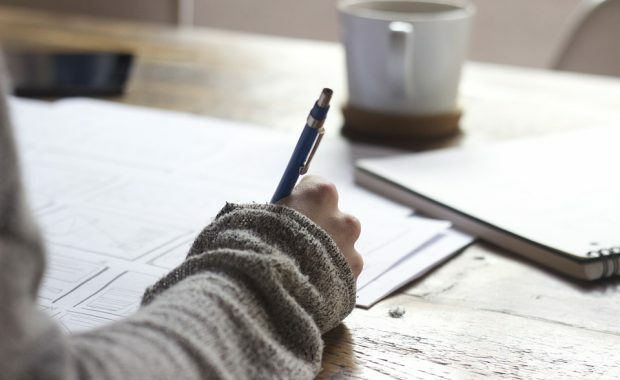 Once your search results are cleaned up, we continue to build and drip feed content to continually build positive exposure to your brand, and new content, assuring they keep the negative buried into the future. We build each Client a custom tailored marketing strategy to produce the desired effect. 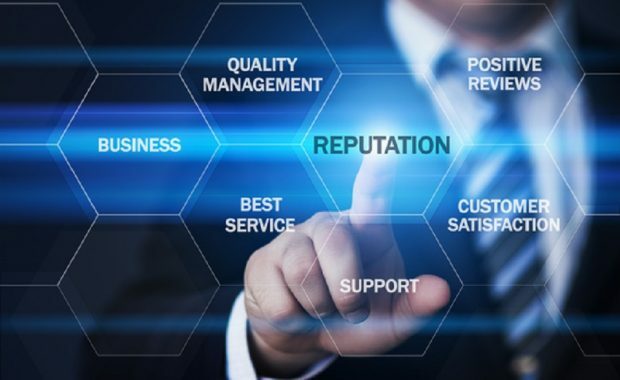 I couldn't have asked for more than this, I have sent many of my customers here for online reputation clean up and rip off report removal services. They always get the job done! 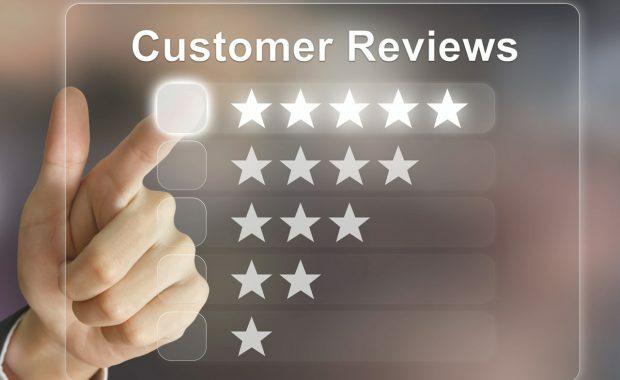 I own an affiliate network, and many of my customers and affiliates come to me asking for help in cleaning up bad reviews, negative press or media attention. I have been referring them to Rank Reputation for years and am glad to recommend their services. These guys are the best Google and content marketing Pros out there. I use Rank Reputation often. They offer services that many of our client's and customers are in great need of. Top notch service! Rank Reputation is the real deal! I have sent a few associates to them for help with bad reviews, and I was completely blown away. I recommend them highly! Stay up to date on the latest SEO and web marketing trends by subscribing to our newsletter.